Words matter. What you say and how you say it defines how you see your world and how you welcome others into it. Make each word count. Harriette Cole Media, Inc. provides a range of services including: media training, presentation training, etiquette training, executive leadership training and conflict resolution. Coleâ€™s signature approach was developed over many years while working in the fields of presentation, style, and writing. She calls this unique mix of life coaching and goal mentoring â€œlife stylingâ€ or â€œdesigning your life from the outside in.â€ Cole equips her clients with the skill and confidence needed to present their brands effectively. Cole has tailored workshops and one-on-one training sessions for many organizations including Kraft Foods, Sara Lee Corporation, NAACP, as well as many top record companies, such as Universal Records, J Records, Motown, DefJam, Sony, and Warner Music. Her private clients include key executives in advertising, education and media. Cole offers etiquette classes for students of all ages, including business-dining workshops. Clients include Thurgood Marshall Leadership Academy and Cornell University. Pay attention to the messages you let in. Welcome information that sharpens your skills. 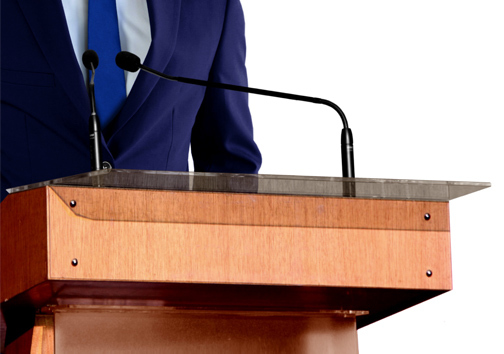 It takes dedication and focus to fine tune your message. Cole has penned 7 books, including the bestselling Jumping the Broom: The African American Wedding Planner, How to Be, Choosing Truth and 108 stitches: words we live by. To support your journey we are creating books, journals and other materials to help guide your steps. Make your words match your intention. 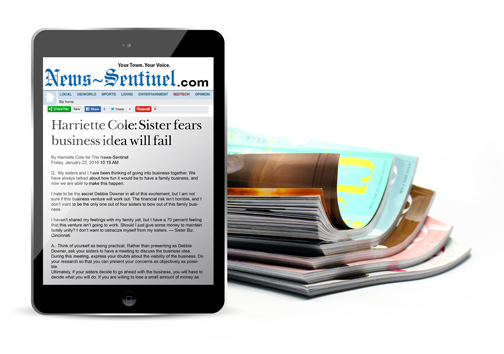 For 15 years Cole has written the nationally syndicated advice column, Sense & Sensitivity. Cole executive produces and hosts a weekly video series, The Root Live: Bring it to the Table, presented by Prudential. Harriette has been a contributor to the Today Show for more than a decade. 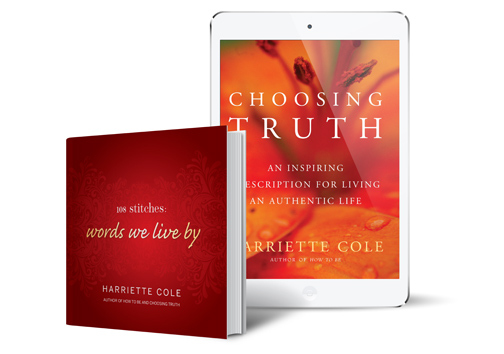 If youâ€™d like to stay abreast of Harrietteâ€™s editorial work, click to read her daily advice column, Sense & Sensitivity, or to watch her show TheRootLive: Bring it to the Table.